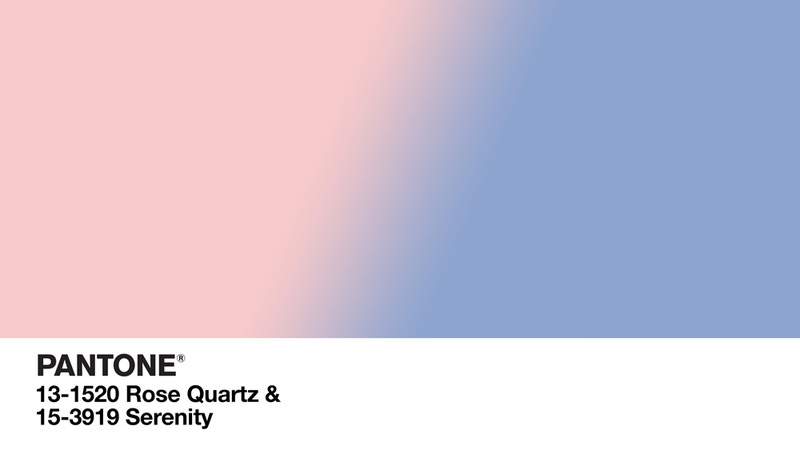 The year of PANTONE colours Rose Quartz and Serenity. 150th anniversary of the birth of Beatrix Potter. The International year of Pulses. The Jubilee of Mercy as declared by Pope Francis. Centennial of the US National Park Service. Centennial of the complete Trans-Siberian Railway.